I close my eyes – the homeless are still there. Tuesday Afternoon Philly Outreach gives out food & clothing every Tuesday afternoon 2:30 PM at 18th & Benjamin Franklin Parkway in Center City Philadelphia (in front of the Free Library) as long as supplies last. 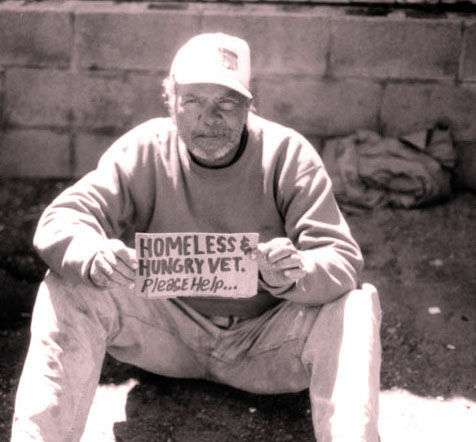 Donations are greatly needed and can be made through credit card or PayPal at https://tuesdayafternoonphillyoutreach.org/donations/ You can donate there as well to the UESF Homeless Vet Project.